Good access to airport. Good shuttle service. Friendly service. 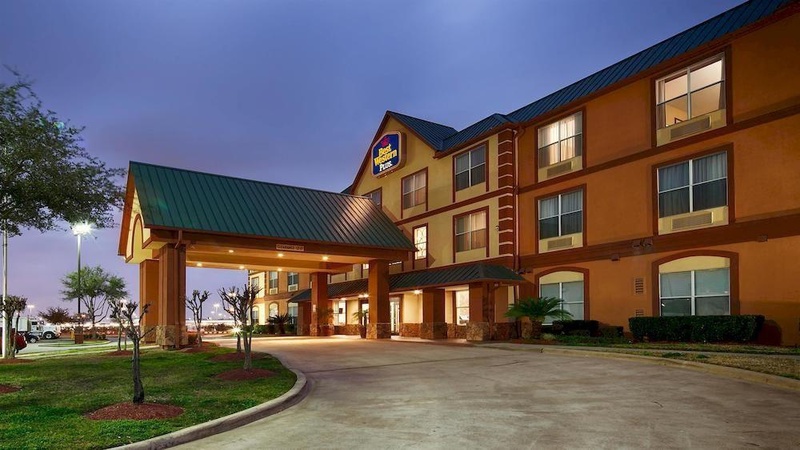 Welcome to the Best Western Plus Hobby Airport Inn &amp; Suites! Our Houston hotel is your home away from home, conveniently close to the airport and surrounded by the best in shopping and dining. 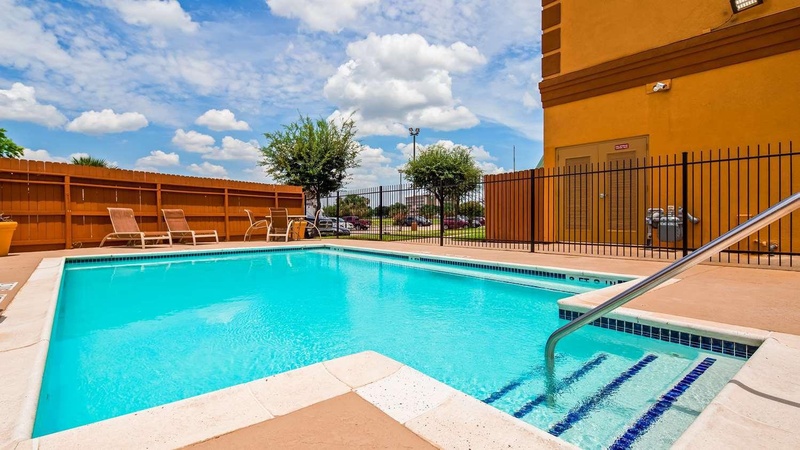 Are you looking for hotels near Hobby Airport, but don't want that airport feel? 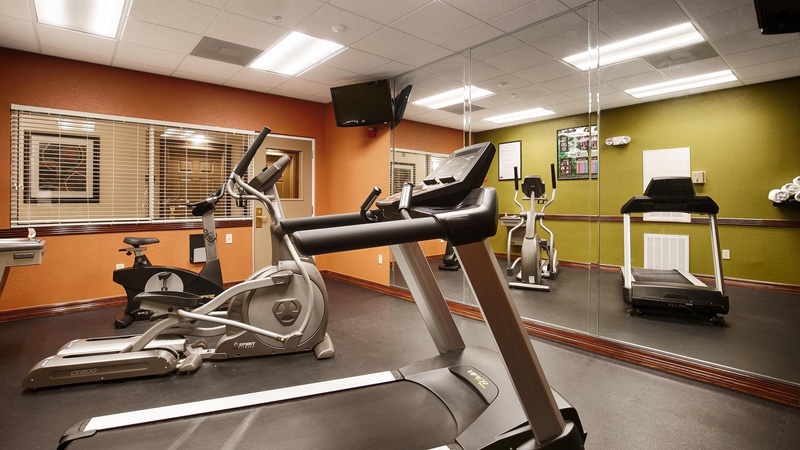 Your Best Western Plus Houston Hobby Airport Inn &amp; Suites has everything you need for a relaxing stay. There are many hotels in Houston, TX, but we pride ourselves in matching our prime location with the best in service and amenities. 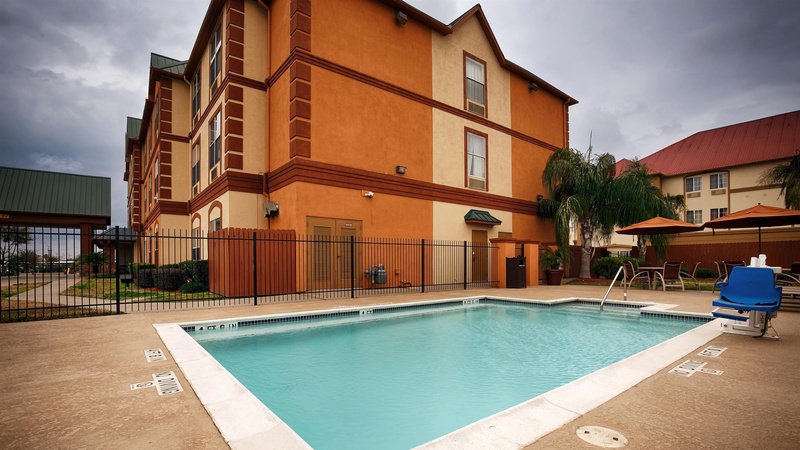 Close to Hobby Airport, guests enjoy large 100% non-smoking rooms with a microwave and refrigerator, perfect for extended stays. However, leave the most important meal of the day to us. 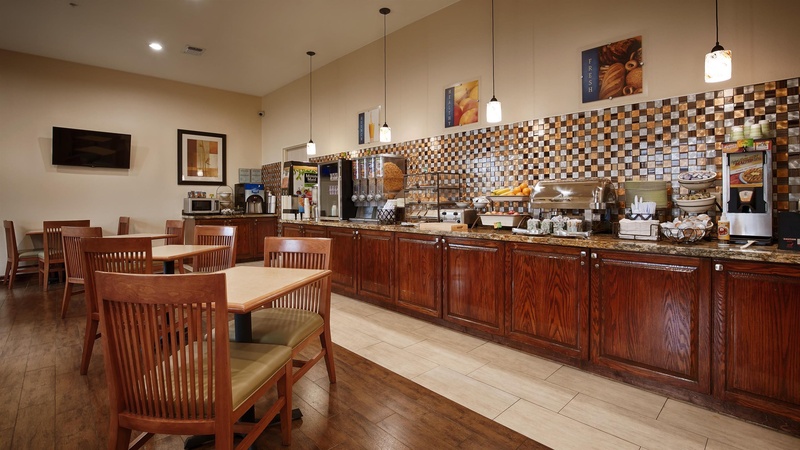 Your Best Western Plus Hobby Airport Inn &amp; Suites features a free, full breakfast that includes a hot meat item, hot waffle bar, your choice of pastries and breads; along with fresh seasonal fruits and yogurt. Pour yourself endless cups of Maxwell House coffee 24-hours a day. We take pleasure in hosting guests traveling on a Galveston or Port of Houston cruise ship. 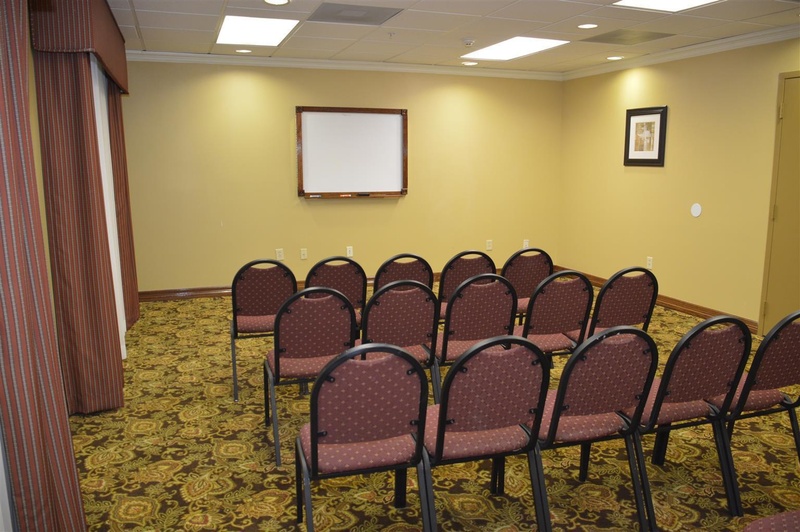 Whether a downtown convention brought you to this part of the Lone Star State or an event at Reliant Stadium and Arena, you deserve a Houston hotel that provides all the comforts of home. Business travelers especially enjoy staying with us since they can quickly catch their next early bird flight. With the Hobby Airport so close by, we also welcome a number of flight school trainees. For either an extended stay or a one night stopover, where your stay can make all the difference. With luxury bedding, friendly staff members and amenities that make you feel at home, our Houston hotel was designed with your comfort in mind. 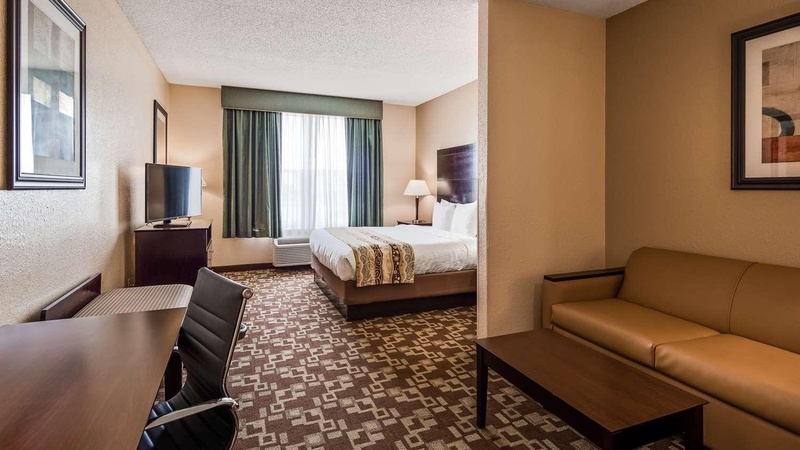 Reserve your next stay at the Best Western Plus Hobby Airport Inn &amp; Suites for the best rates! Enjoy your stay! Restuarants close by. Free shuttle bus to and from the airport. Very close to the airport. Very good airport hotel. Close to parking areas and the airport. Free wifi in the room. Good wifi connection. Free wifi. Nice variety of breakfast choices. Breakfast was delicious. Breakfast items available. Fantastic staff. Front desk lady excellent. Shuttle service was excellent. Tub would not drain. Peeling off ceiling. Pillow cases stained.